So, it’s that time of year again. Spring. It’s lovely to see nature waking up after the long winter, but spring also means something else. The dreaded spring cleaning. And while it can be a lot of hard work, it’s a blessing for your home. It’s where you spend a lot of your time and is your family home, so you should take this time to make it shine! Take time to make sure your cupboards are in order. You need storage, so if these are just junk filled areas for you then get them cleaned out. It’s an essential first step in getting the rest of your home organized. 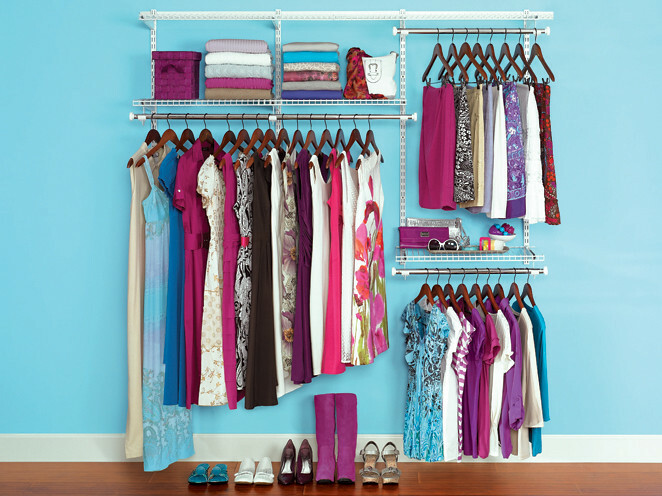 When it comes to wardrobes, use spring cleaning to sort the contents properly. Get rid of anything you no longer wear. Donate it to charity, throw it out or sell it. Just don’t leave it lying around! Look through your remaining clothes and do any small repairs that are needed. There’s no point in that cardigan taking up space in your wardrobe if you never wear it because it’s missing a button. Don’t be wasteful, mend what you can! Sewing skills rusty? Check www.outthesewingloftblog.com/sewing-tips-tools-tricks. Make sure you keep your stainless steel shiny to keep your kitchen looking clean. If you want to ensure everything is smart and bright, then use a very light spray of a wax-based polish once a week. You don’t want to overdo it; just a little mist is fine. If you put on too much, you’ll make the surface greasy. Wipe down with a microfiber or other lint free rag to reveal the lustre. Remember never to use oil based products to make sure you don’t see fingerprints. Dust from the air will stick to the surface, ruining all your efforts. There are some great tips for kitchen cleaning at http://www.housebeautiful.com/lifestyle/cleaning-tips. Pay particular attention to bedrooms. Now’s a good time to make sure everything is cleaned out from under beds, and mattresses should be aired and turned. Keep an eye out for any signs of bedbugs. They’re pesky little critters that often turn up as uninvited guests in unsuspecting homes. They can be dealt with without calling in the professionals, but if you’re squeamish, you might want to anyway. You can find out more about how this is done at www.atkinsinc.com/pest-control. Give your home a quick makeover by switching up some accessories. You can make a change in your home even if you’re on a budget. Try taking down all your pictures and wall art. Hang them in different places. It’ll give each room a new look without spending a single penny. Brightening up rooms with funky accessories can work wonders. 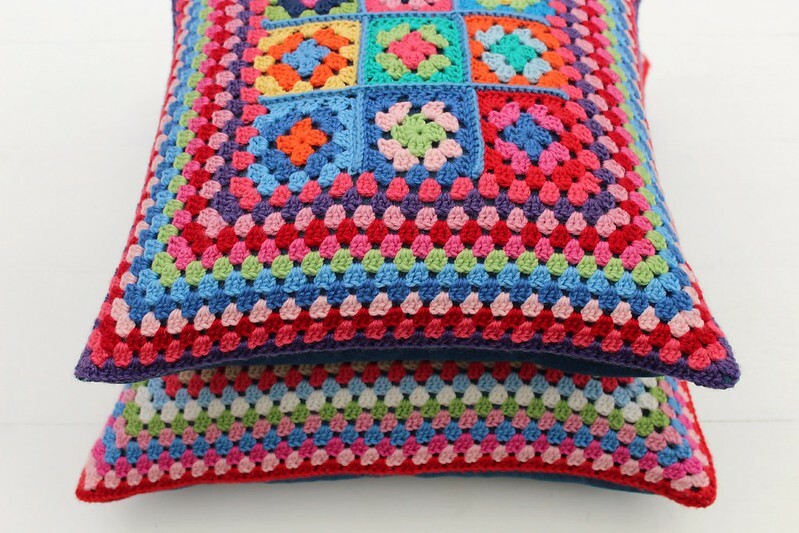 Add new cushions and curtains to a living room to have a makeover in minutes! Why not look for inspiration at http://www.dunelm.com/category/home-and-furniture/. There are lots of ways you can make your home brighter for summer, and spring is always the ideal time to give your living quarters a reboot. Out with the old and in with the new! Having a cutter and good clean out will help you feel happier and more content at home. You can’t relax in chaos! Proper maintenance begins with regular vacuuming using a high-powered machine. Over time normal wear and tear leads to a dull, soiled appearance.